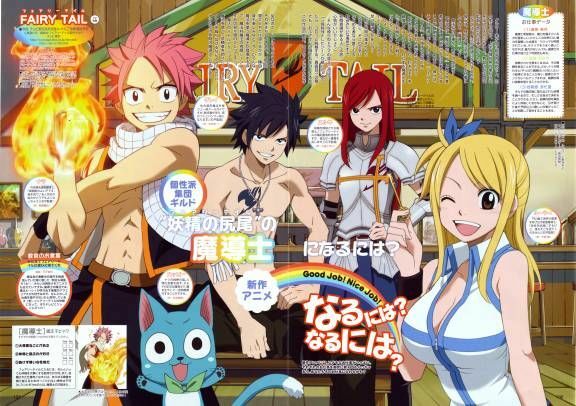 You are going to Watch Fairy Tail (Official Dub) Episode 33 English dubbed online free episodes with HQ / high quality. Stream Anime Fairy Tail (Official Dub) Episode 33 Online English dub The Tower of Heaven. Loke gives Lucy and the others passports to the Fiore Kingdom’s best resort as thanks for saving him. While on vacation there, Erza is haunted by glimpses from her past as a slave forced to build the Tower of Heaven. She and Happy are later abducted by Erza’s former friends from the tower, who believe that she had betrayed them, and are taken to the tower to meet Jellal.